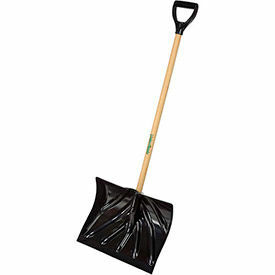 Snow Shovels Are Great For Scooping Up Snow, Loose Debris And Other Clean-Up Operations. 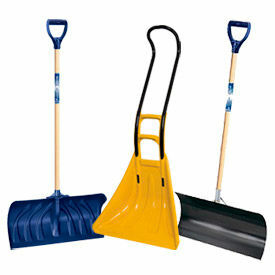 Snow scoops and shovels are the industry standard for shoveling snow and other debris. Sturdy blade is curved for shoveling of heavy, bulky materials. Long handle for ease of lifting and added leverage. Choose between several different styles that meet your needs. Shovels And Scoops Are Used For Scooping Soil, Snow, Grain And More. 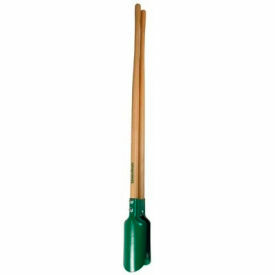 Shovels feature high-quality handles for reliability. Industrial grade steel, aluminum, aluminum bronze, copper beryllium or ABS Poly blades for long lasting durability. Choose from wood or fiberglass handle material to fit job needs. Some shovels and scoops are non-sparking for use in hazardous work areas. 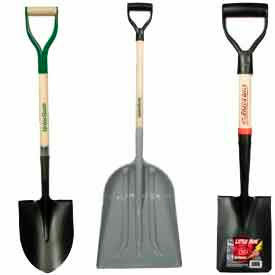 Available in a wide variety of shovel sizes and shapes. Post Hole Diggers Are Used For Installing Posts, Signs, Fences And More. Post Hold Diggers feature large, slender heads for quick digging. Tight bite ensures a reliable performance. Choose from Fiberglass or Steel Blade. Post Hole Diggers are available with a variety of blade lengths and spreads to suit a variety of digging jobs. 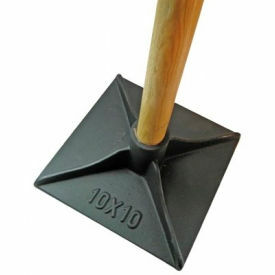 Tampers Are Used For Compacting Powdered Or Granular Material. Tamper handle is straight and made from wood. Blade type is flat. Tempered steel is used for the blade to increase durability. Available styles include 8x8 Tamper, 10x10 Tamper and All Steel Tamper. Tamper heads are available in a variety of sizes.